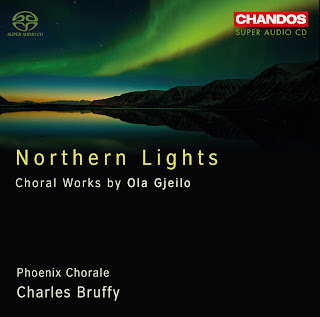 "Northern Lights," featuring the choral music of Ola Gjeilo recorded by the Phoenix Chorale, is now available on Amazon, iTunes, etc. It is a fantastic album. Mr. Gjeilo will visit EKU in October 2013 for a concert of his music, including the world premiere of a brand new piece composed for the EKU Choirs. 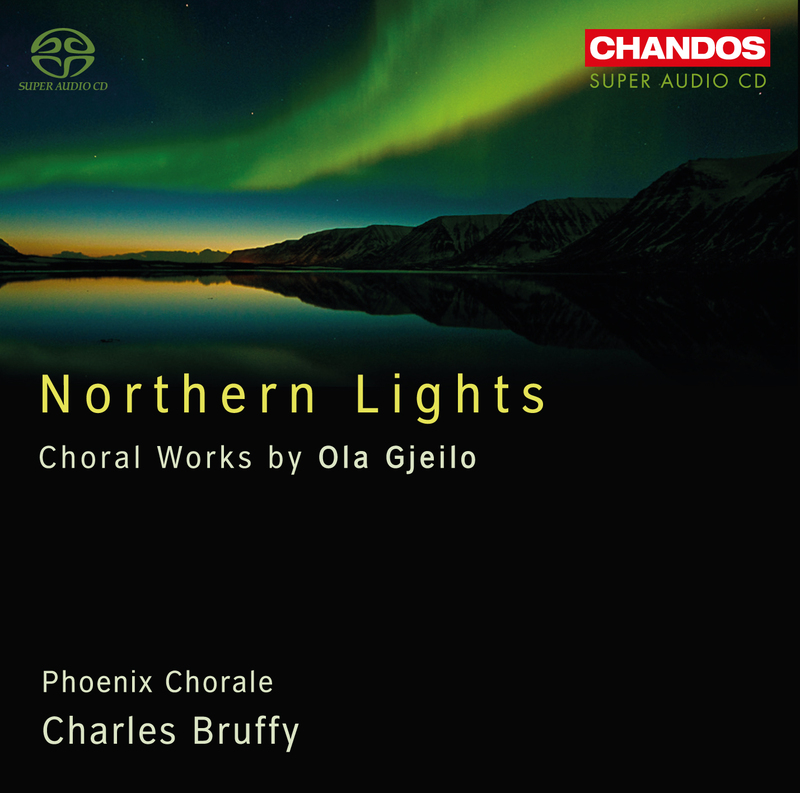 Click here to preview the tracks.